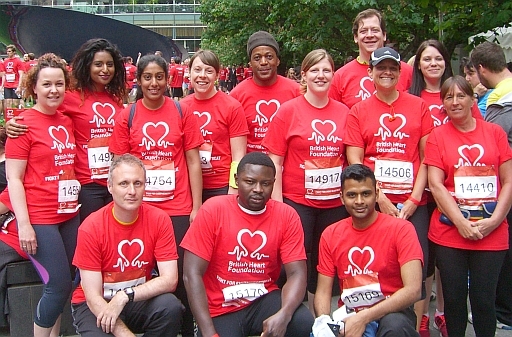 This group [started May 2012] is for ALL abilities jog/walkers to runners. 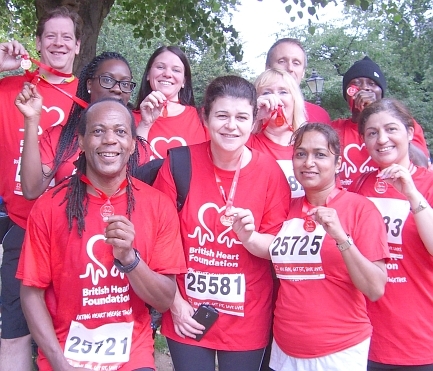 Runs take place next to Stratford International and in the Olympic Park [and along local towpaths/Victoria Park in the lighter Summer months]. There are toilets and secure bike lock-up facilities and a water fountain. 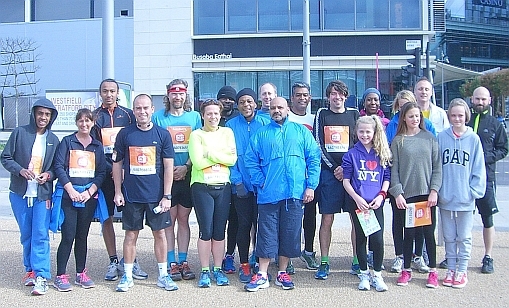 The group is lead by myself, Paul Lewis [an experienced Running Coach and 30 year road runner] and Andre Ellis a qualified Run England Leader, who is also an experienced runner. 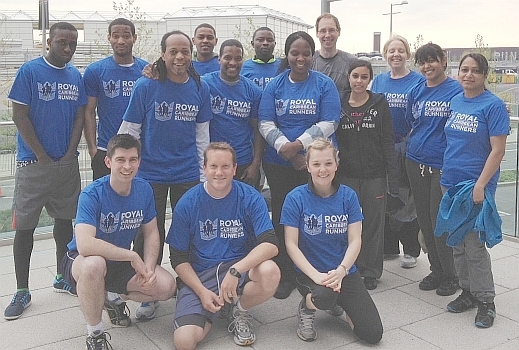 The group has taken part in challenges including a before work Around Westfield inter-department relay [started by Sally Gunnell] and a Conquer Everest stair climbing event to mark the 60th Anniversary. 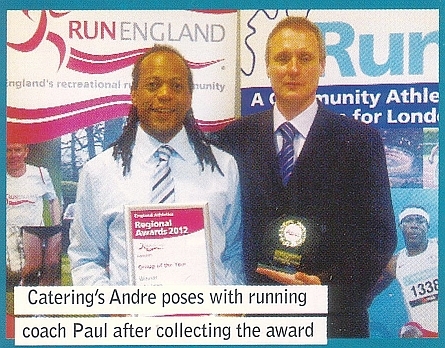 JL Team Stratford was awarded the Run England London group of the Year in 2012. 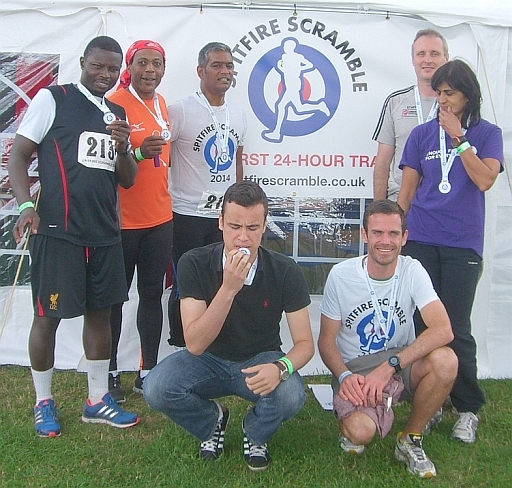 Over this weekend the team entered [including three JL team Stratford runners] into the inaugural Spitfire Scramble 24 hour relay event in Hornchurch managed to finish 8th out of 19 teams in the mixed category, with a total of just under 157 miles. 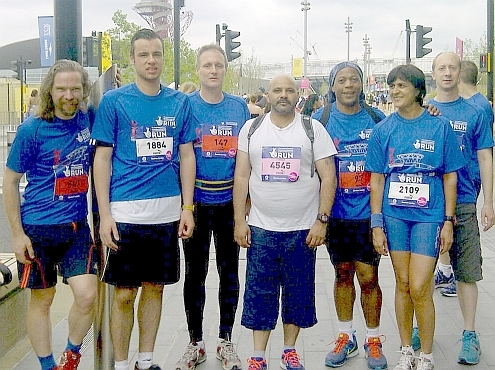 For two of the runners this was the first time they had run beyond the 10K distance. Next event: Half marathon in October.